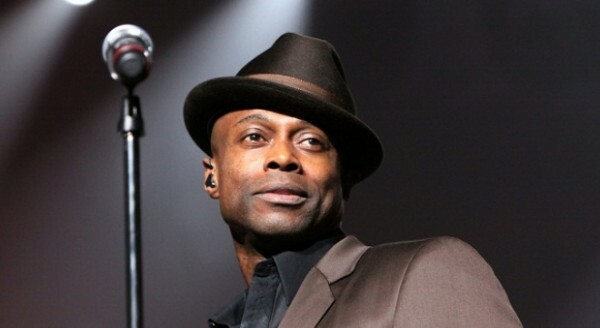 After rapping on Ron Isley’s “My Favorite Thing,” Kem is leaving the MC’ing to the experts. According to the entertainer, a song with Miller is not in the cards at this time. No, in fact, nothing could be further from the truth,” Kem said.